I’ve had my walking feet on these last few weeks and I am lining up a number of neighbourhood/street posts for the coming weeks. 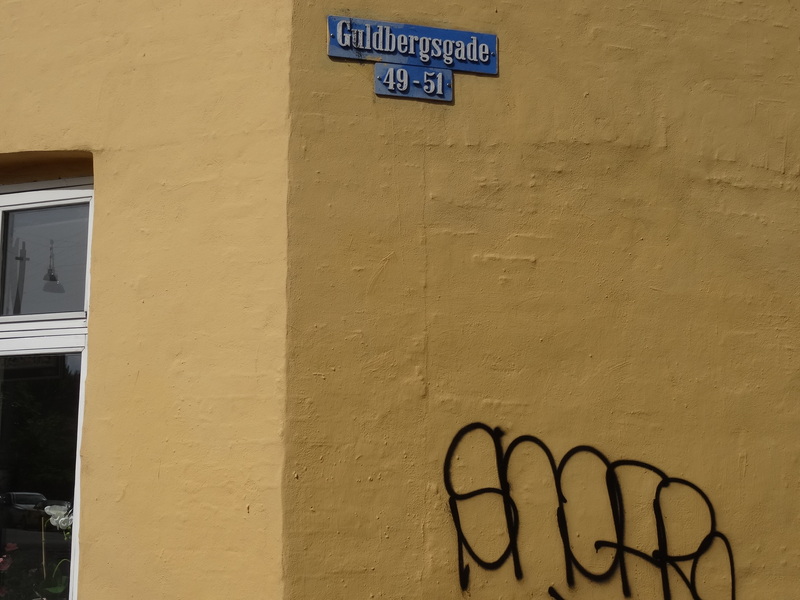 Kicking off today with Guldbergsgade in Indre Nørrebro (Central Nørrebro). This street runs parallel to Nørrebrogade towards Sankt Hans Torv. 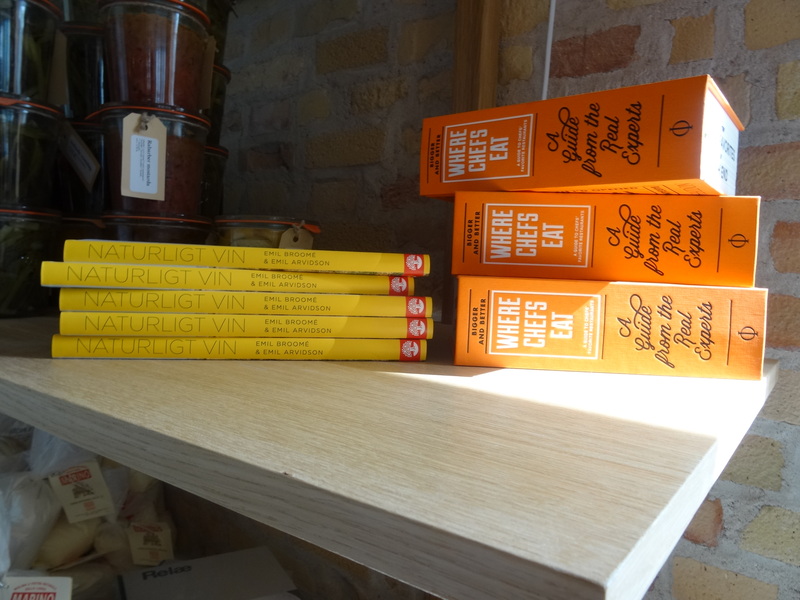 It is the home to a couple of my favourite places – Grød and Mirabelle but I thought I would share what else it has to offer. 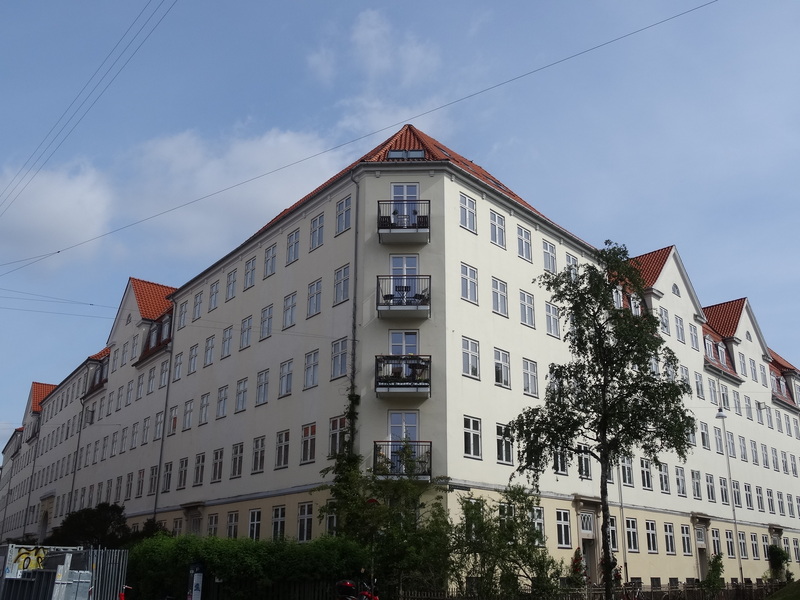 The mix of architecture very much reminded me of Berlin especially this older building below which could be straight out of Prenzlauer Berg (this is a theme you will hear from me on many of my forthcoming Nørrebro posts!). The area is a mix of both privately or co-op owned buildings and social housing. It is part of a regeneration programme but with that comes the fear that regeneration of today for the existing residents becomes to gentrification of tomorrow. 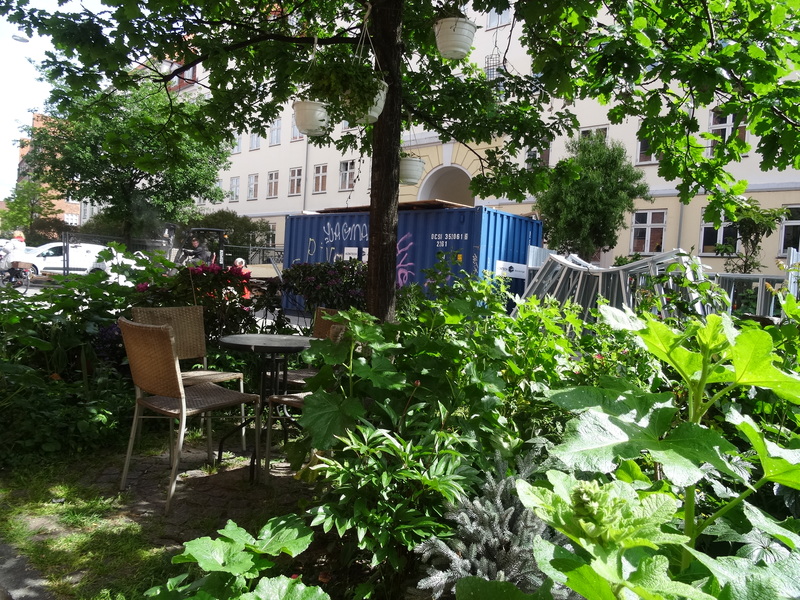 You can really see the signs of community led projects at the moment with planted flower beds in the public spaces with seating amongst other things. 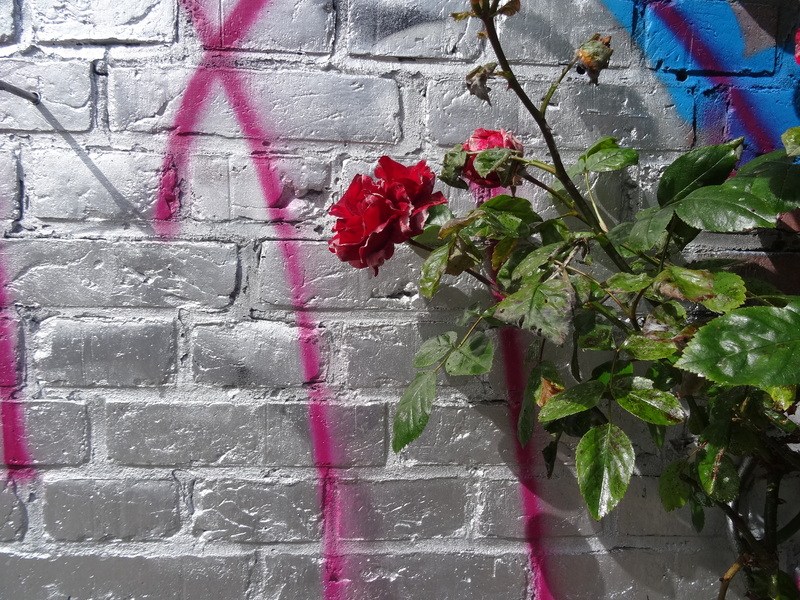 Roses are jostled next to graffiti. 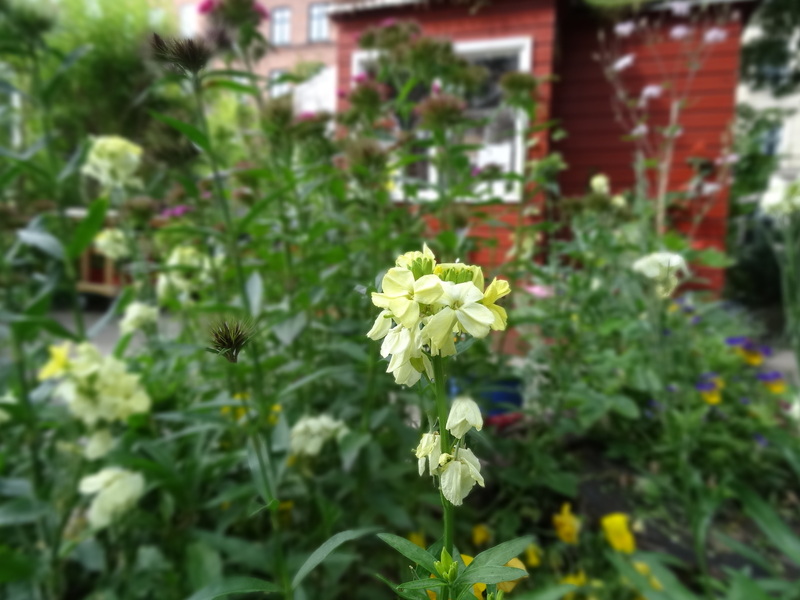 There is a small allotment area (or kolonihaver) running alongside the street called a Byoase (city oasis) and many of the plots looks cared for yet others seem to have become a playground for kids with spray cans. Whilst I wandered around there was a family working hard on their plot, enjoying the sunshine. 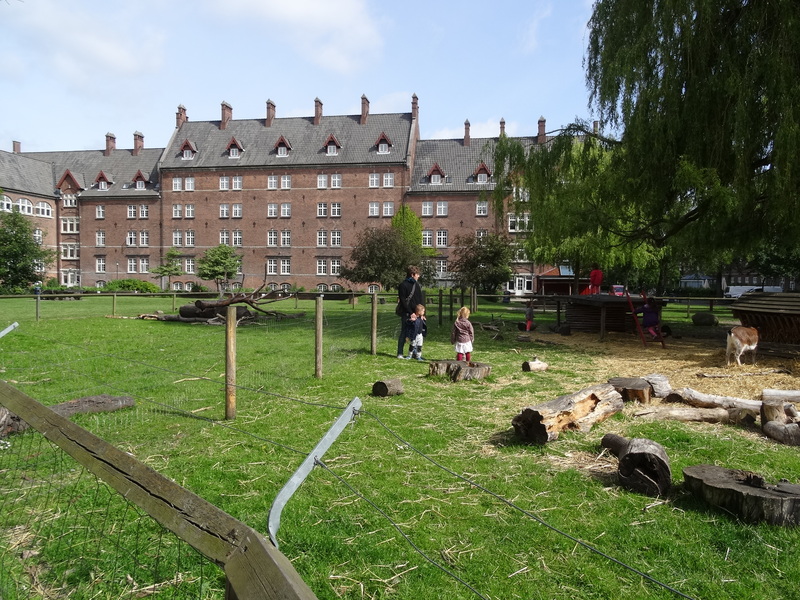 At the end of the kolonihaven was a small kids’ farm with goats and rabbits – something you wouldn’t spot from the road but was a nice addition to the area and was busy with children from local day cares. On to the businesses in the area. I have already posted about Mirabelle and this place has got a lot busier since I first visited but the vibe was still the same and the croissants still amazing! They now open later in the evening and offer charcuterie plates and other casual food. Next door is Bæst, an Italian place owned by the same people, which is only open from Tuesday to Sunday. 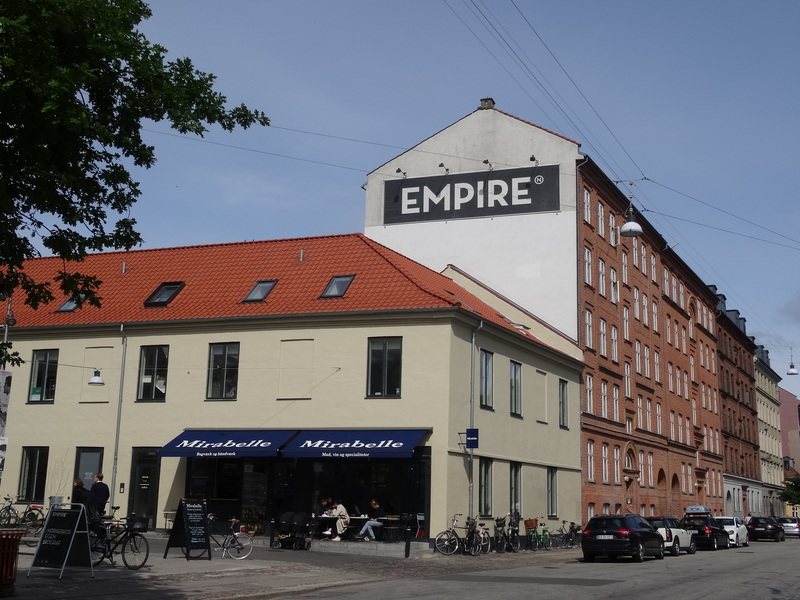 The Empire sign indicates a little independent cinema located next door to the cafe. 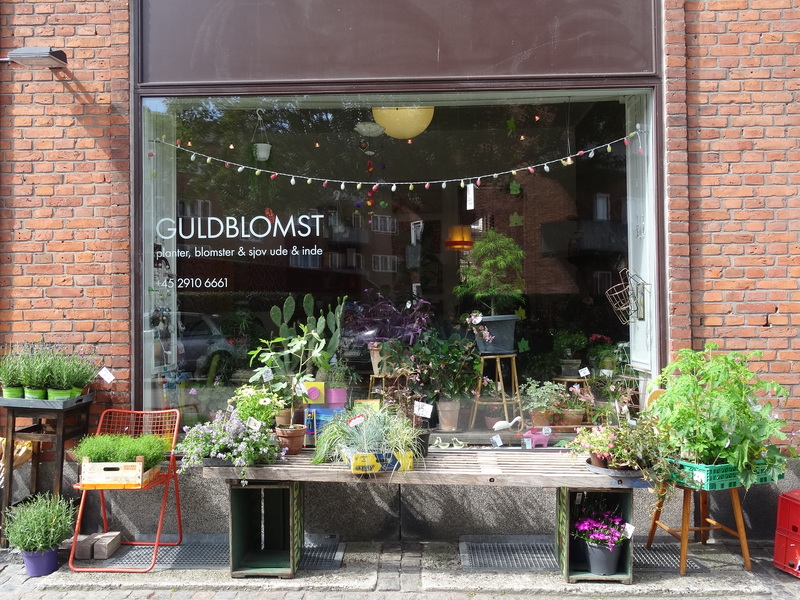 Further along the street is a great proper butcher’s shop, Guldberg Slagter, and a flower and plant shop, Guldblomst, selling plants for both inside and out and a few other individual bits and bobs. 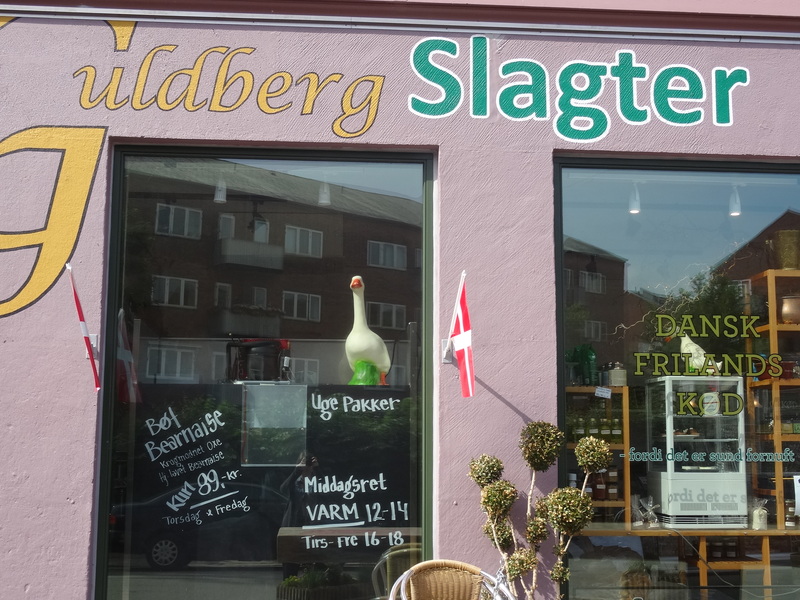 There is also a little cupcake shop (which was closed when I went by) but also a number of shops for the locals selling fresh fruit and vegetables and groceries. Whilst there is a the touch of trendiness in the area, it still feels very real (for now). Definitely a street worth exploring. 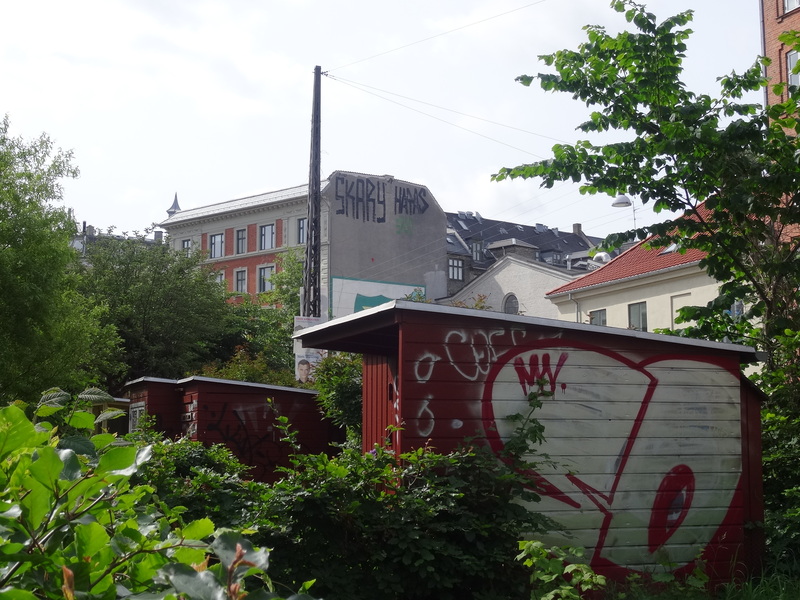 Sad to see the graffiti, Denmark used to be such a clean country with beautiful, well kept buildings.